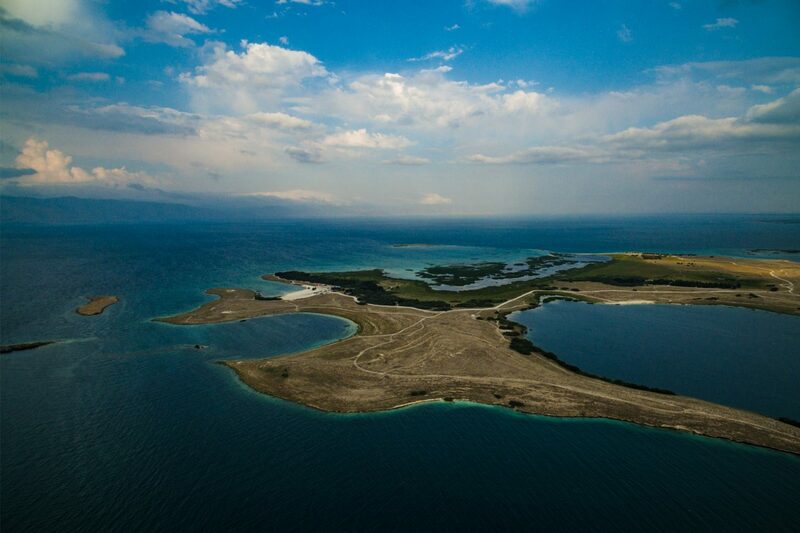 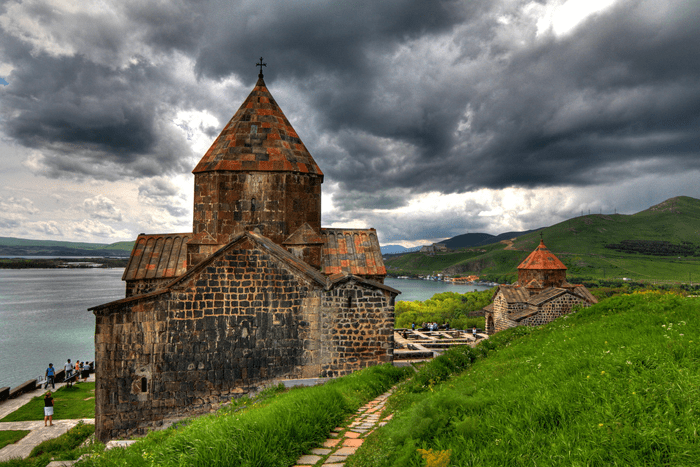 Ride with the pulsating energy of Sevan to wonderful Haghartsin monastey! 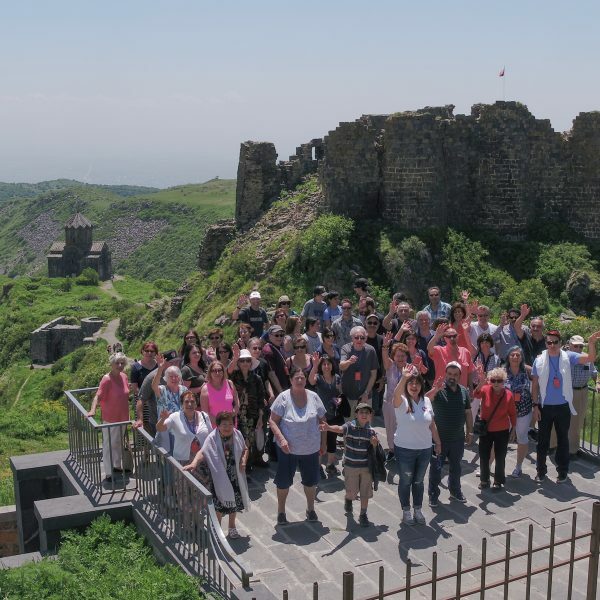 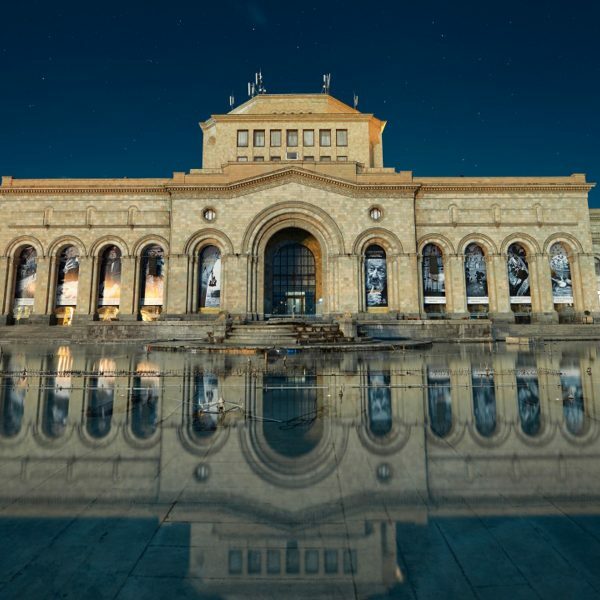 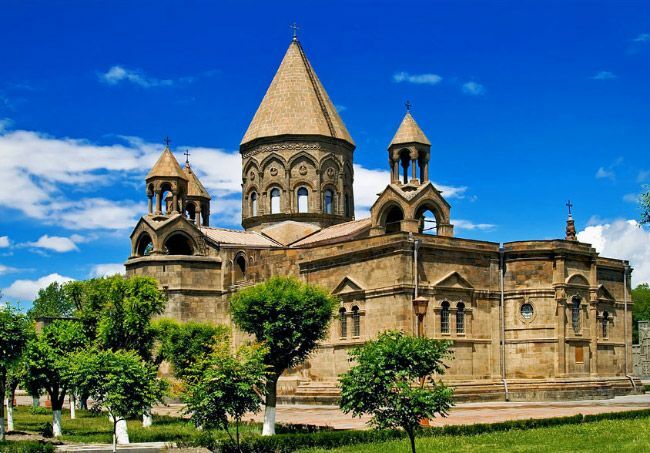 Traveling with us around Armenia means high-level tour of the program individually compiled and thought out to the smallest detail for each of our clients. 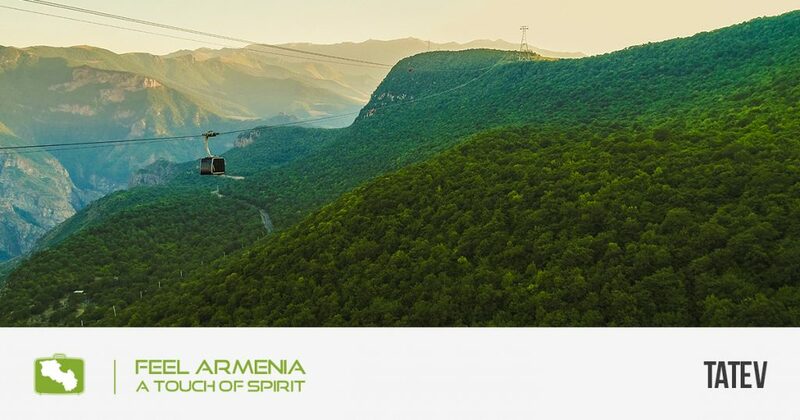 Our highly-skilled Travel Director will ensure your journey is seamless, serving as your experience creator, consummate organiser, and friend overseas. 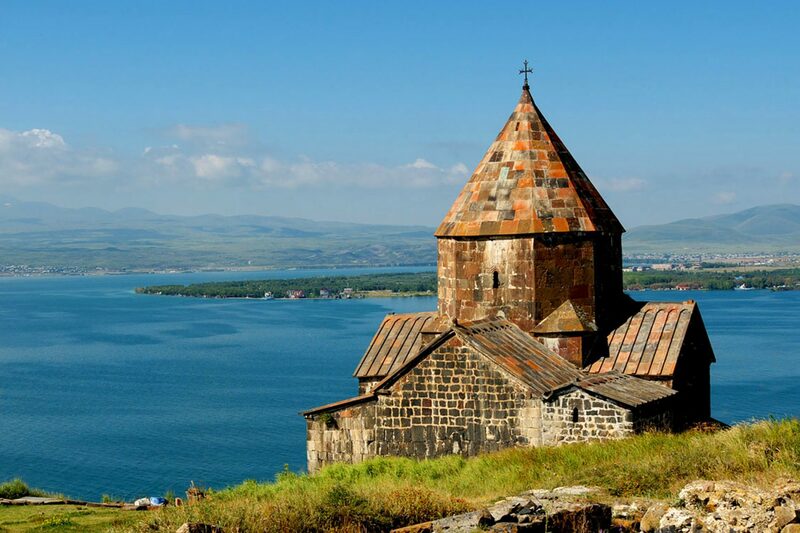 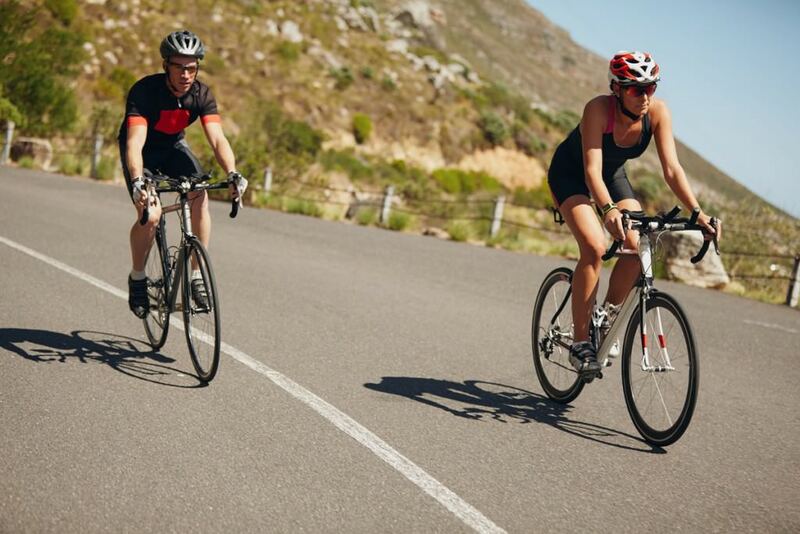 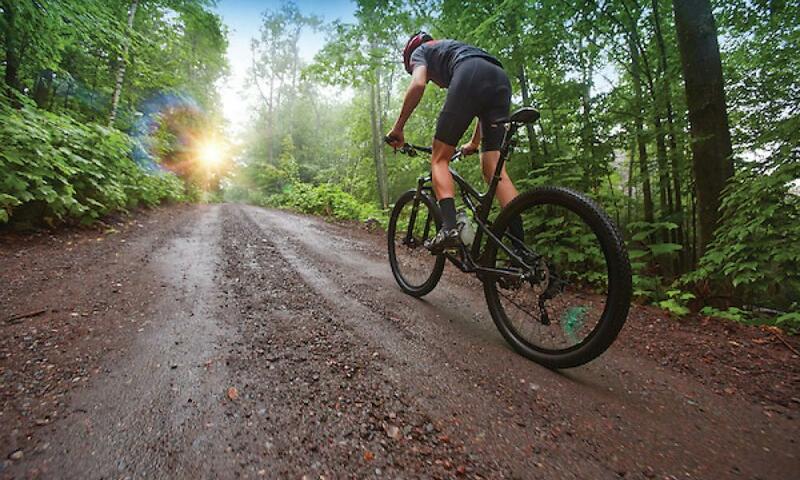 Head out for a morning bike ride towards Lake Sevan, where the 4th century monastery of Sevanavank is situated. 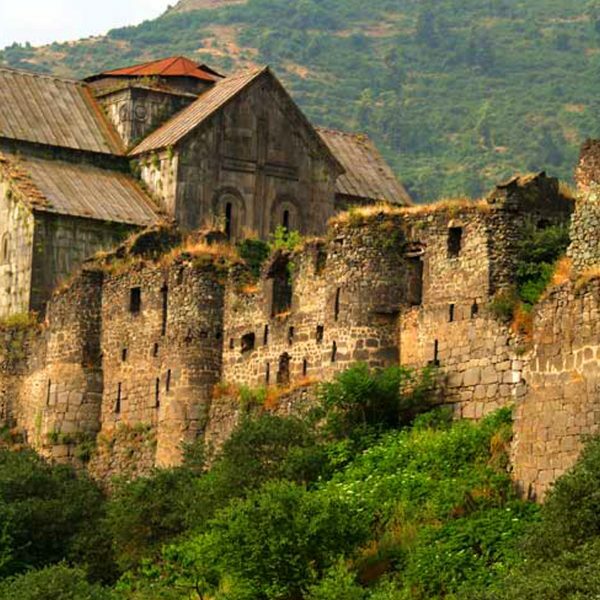 Sevanavank was built by the Armenian Princess Mariam to honor her deceased husband in the 9th century. 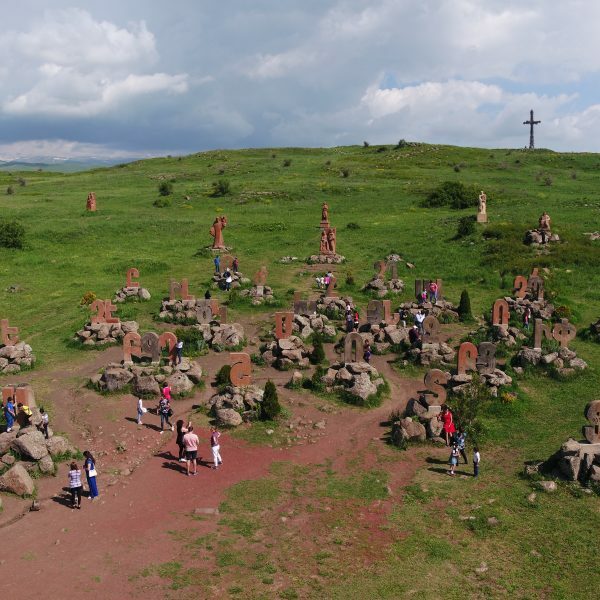 It is home to the most wonderful Amenaprkich cross stone (khachkar), which is one of the rarest cross stones depicting Jesus. 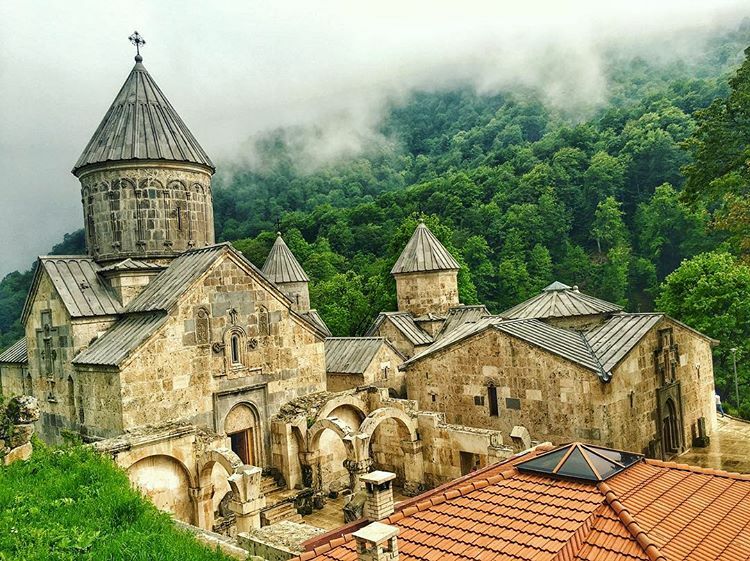 Explore Haghartsin monastery, which is a 13th-century monastery located near the town of Dilijan. 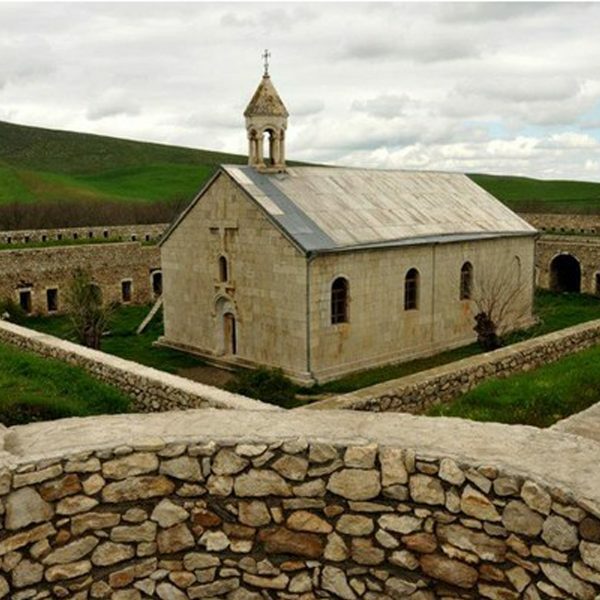 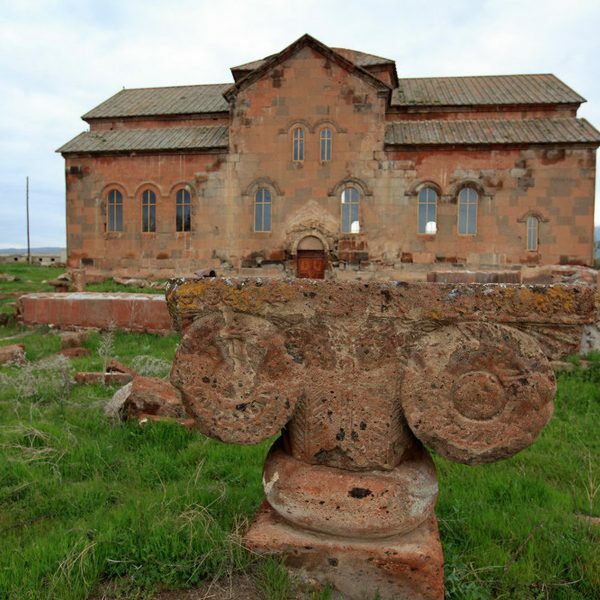 According to a legend, an eagle was soaring over the dome of the main building during the church consecration and thus it became commonly known as the monastery of the playing (or soaring) eagle (“Hagh” means a game while “Artsin” means eagle in Armenian).